There are certain people who seem to feed off of their own offense. You might encounter one out in the world now and again, but on the internet, they're everywhere, seemingly. They might decide that Marvel's Luke Cage is 'too black', or, in this case, that calling a vegan cheese alternative 'cheese' is an affront to the entire history of dairy products. Earlier this week, Sainsbury's unveiled a new vegan cheese, made from coconut extract. Cue an unidentified Facebook user, who went on an epic, decidedly ridiculous rant about the very nature and history of cheese, and how appalling it was that the supermarket could have ever applied the name to something which isn't actually cheese. Partway through the rant, she suggests that they should have called it "Gary or something", but I doubt she was expecting that to be the part that really resonated with the Sainsbury's staff. 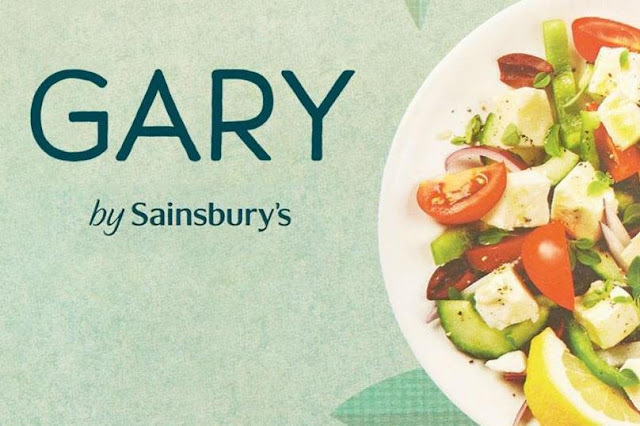 At first, it was just vegans who started posting images of their Gary-based meals, but then Sainsbury's actually posted an image of the same product with the name changed. As a result, many people are now talking about trying Gary, despite not actually being vegan, so if this woman's aim was to disparage vegan dairy alternatives, she's done a pretty awful job. Maybe she actually works for the company, and this was all an elaborate ploy to further promote the product. Part of me hopes that's the case, you could almost make a movie about such a vast, cheese-like conspiracy.